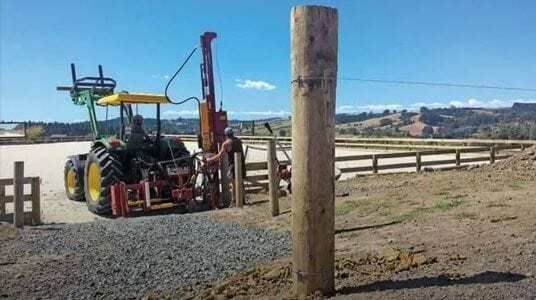 Kinghitter post drivers are designed and manufactured by Fairbrother Industries. Established by James (Jim) Fairbrother in 1977, the family-owned company is a living example of how Kiwi ingenuity creates products that lead the world. 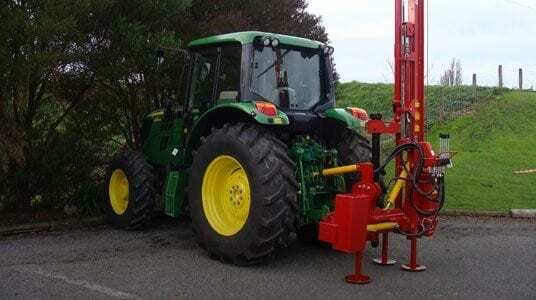 Inventor of the hydraulic post driver – A qualified engineer with many years of problem-solving experience on the land and at sea – Jim Fairbrother was inspired to invent the first Kinghitter hydraulic post driver when he recognised the limitations of tractor-mounted mechanical post drivers.